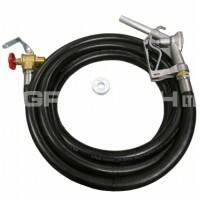 This diesel delivery hose assembly is a cost effective solution designed for gravity fed and low pressure pumping systems. 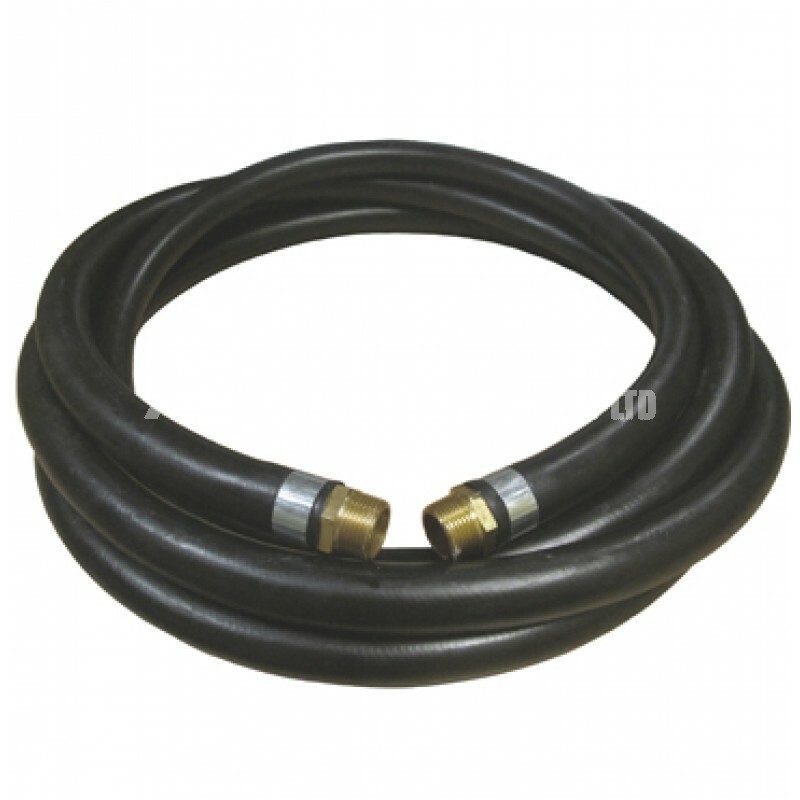 Suitable for both oil and diesel, this dispensing fuel hose is available in a variety of lengths depending upon the customer application. 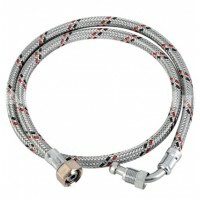 These assemblies come with aluminium hose tails and ring ferrules for direct connecting to your installation. 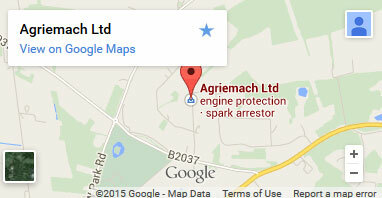 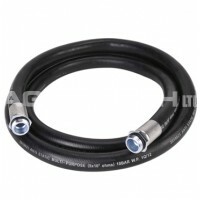 Please note: This fuel hose is the same as in the premium assemblies but with different hose ends and ferrules.